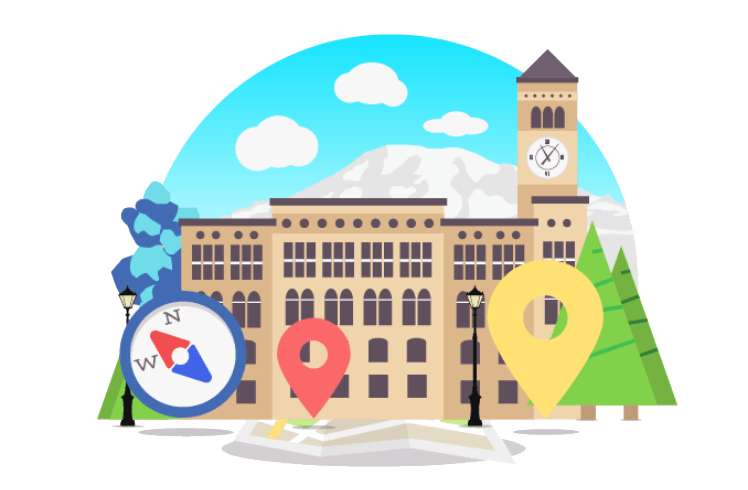 Tacoma's East Side is known most known for their neighbors, passionate about guiding the East Side's ongoing evolution. 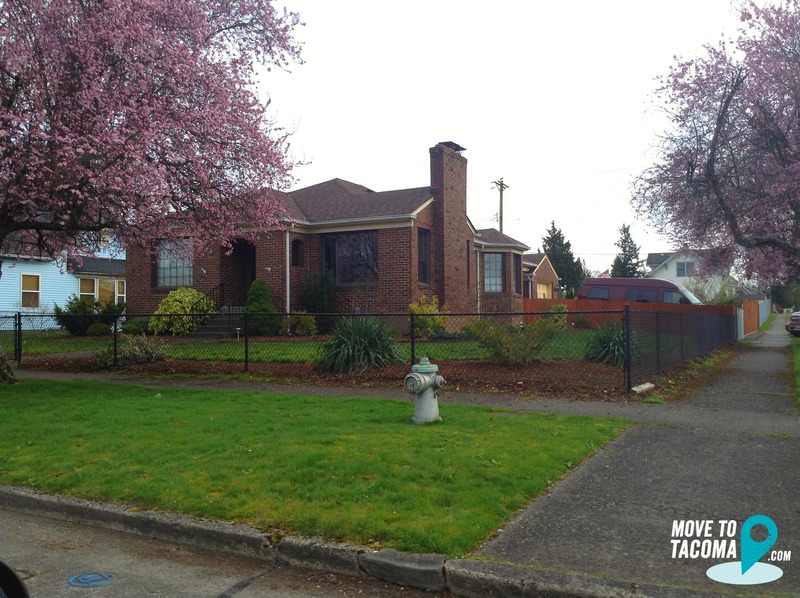 When we did a neighborhood survey of Tacoma, Tacoma's Eastsiders responded in force to talk about what they love about their neighborhood. 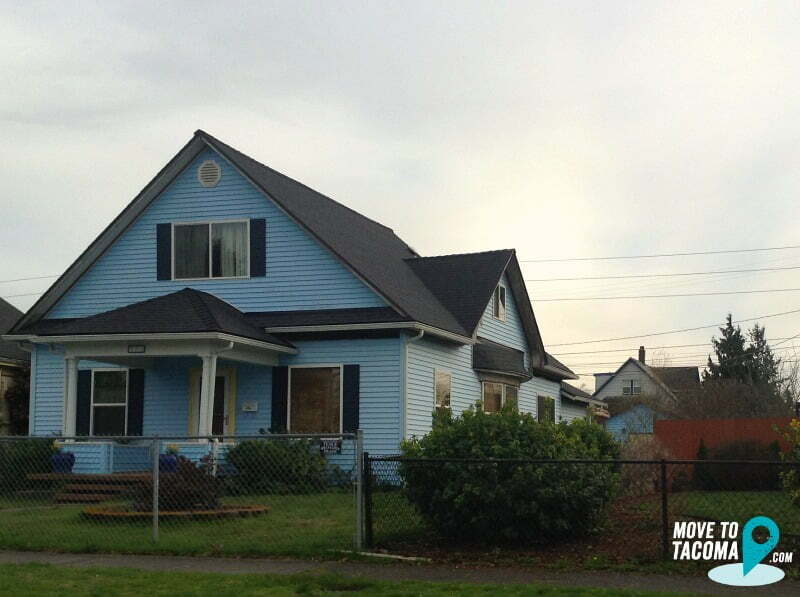 The East Side is one of the most affordable in Tacoma. 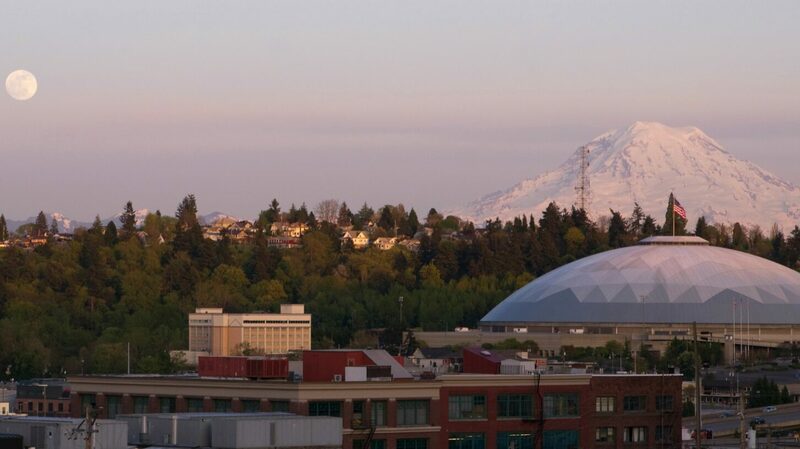 Homes perched on steep hills boast views of the city, Tacoma Dome, and Mt Rainier. The East Side has some awesome parks, including McKinley park and Swan Creek Park. A summertime street fair on McKinley Ave brings the best of the community together. People come from all over the city to eat at Antojo's and Top of Tacoma- one of Tacoma's best bars. 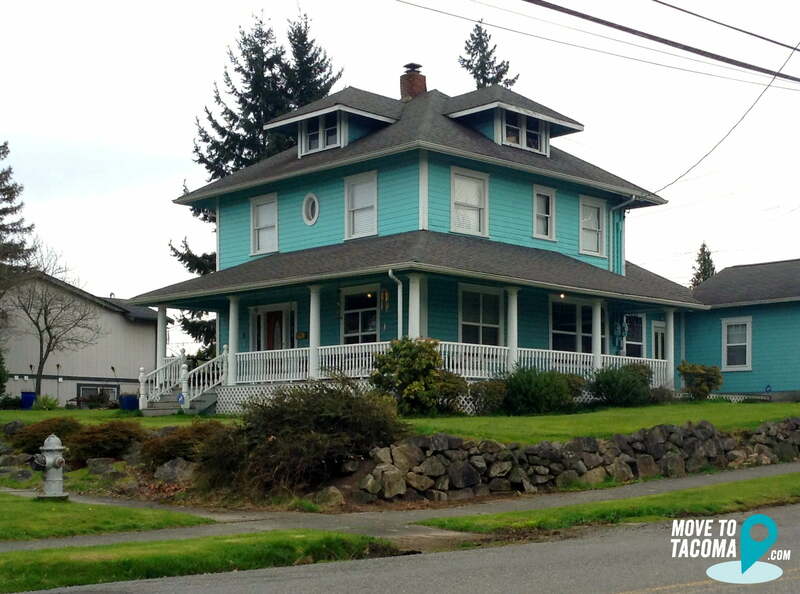 Craftsman, Victorians, Farm Houses, and New Construction all sit side by side on the East Side. 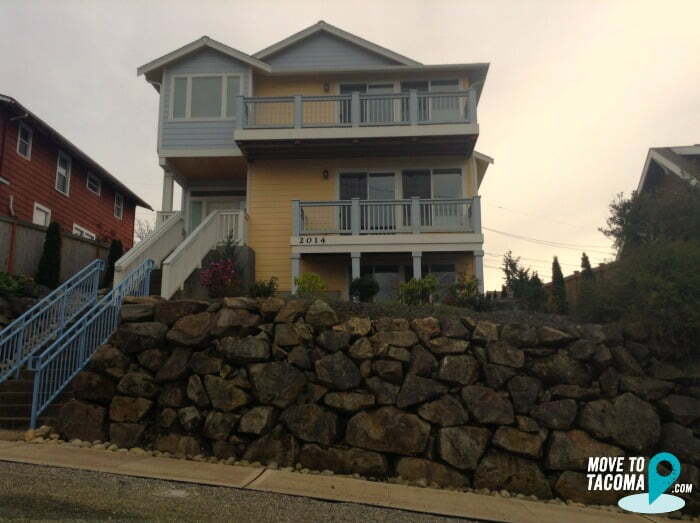 There's a huge variety of types of homes available and often larger than average lots. 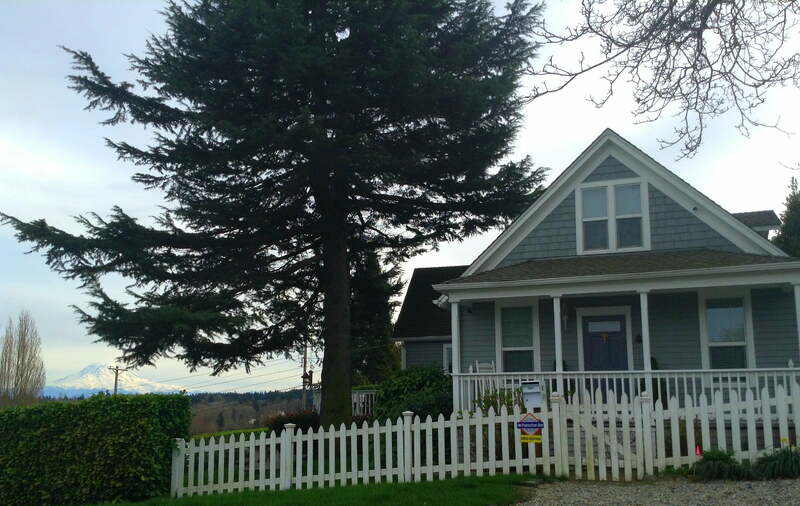 East to find new construction and recently remodeled homes for sale. Our neighborhood is like living with a lot of family members. When we ask for volunteers more than 100 show up. When there is a need, within an hour most times the problem is solved. We love art, festivals and food. Our first street fair in many years brought in over 20,000 people. We partnered with all the businesses and the church on McKinley Ave. We had a carnival that was free for all gave away 1500 backpacks, free haircuts, physicals and health checks to all. 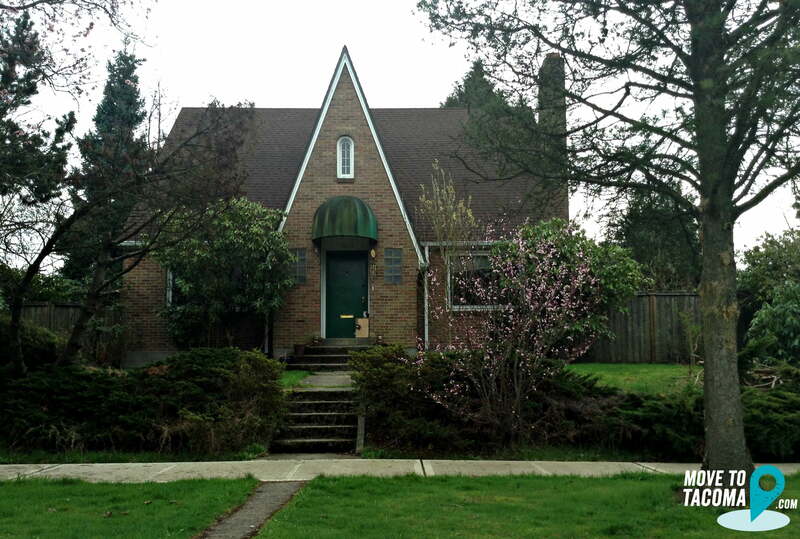 I like the old homes and lower rents and proximity to transportation: bus, rail, freeway. But I don't like the crime and bad landlords. Perhaps if the County moves offices to the old PS Hospital, it will bring a revitalization to the area and more commerce and retail. There's a very active neighborhood group. People are friendly. The new County Building was just given the 'go ahead' by the County Council. 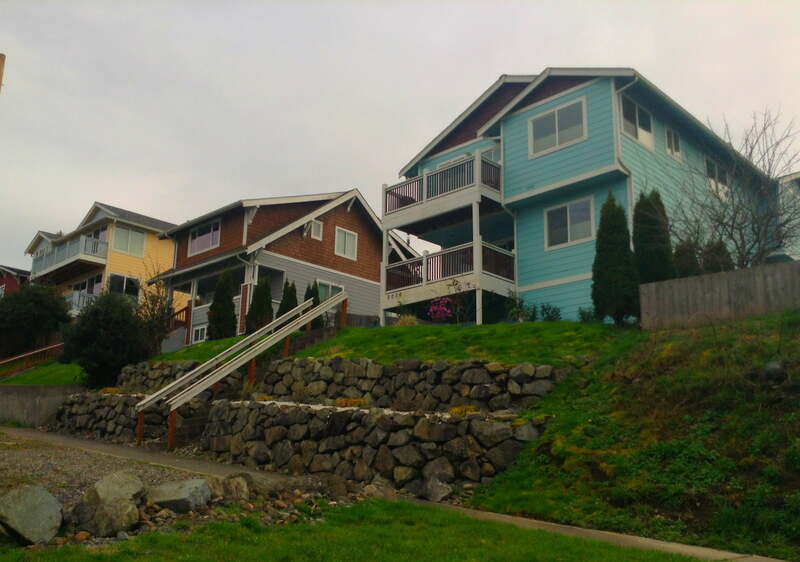 Huge new improvement to the neighborhood in a couple of years! Homes are incredibly affordable, and the neighborhood is the most diverse in the city, and definitely has a family feel. I serve on the Eastside Community Council, and can attest to the passionate zeal Eastsiders have for their community. A summertime street fair on McKinley Ave brings the best of the community together. 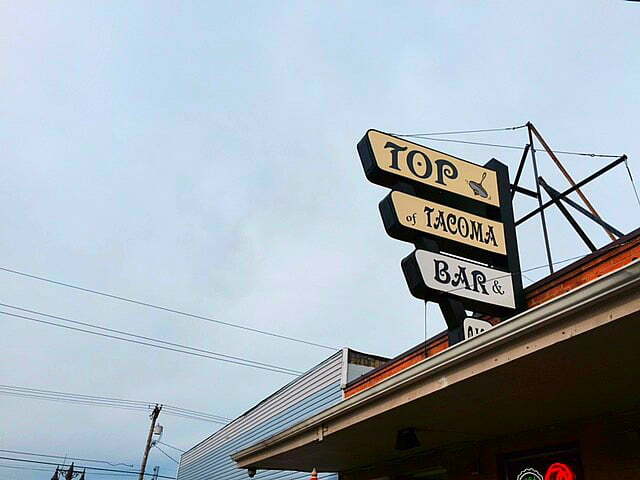 It doesn't hurt having the best bar in town on the east side either--Top of Tacoma.